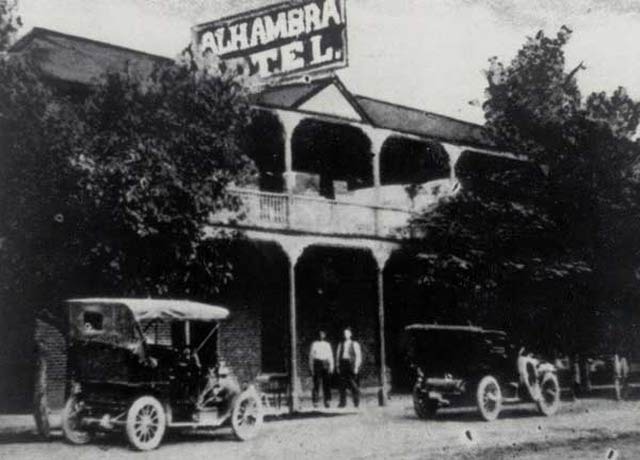 The original Alhambra hotel was built 1893 as the Pioneer Hotel in Mesa, Arizona. The architecture is Spanish mission revival style. Unfortunately, this hotel was built twice due to it burning down in 1921. The structure was recreated in 1922. During this new construction the workers added two new rooms, among other things. In 1951, there was another large addition of rooms to the rest of the property. The people of Mesa often referred to it as one of the finest hotels in the community. The people of this city created the Alhambra Hotel because they wanted others to be attracted to Mesa. This allowed more people to start their lives here in Mesa. The early twentieth century was a time of poverty and depression for the nation. As a result, most likely only the rich would be staying in this hotel. People across the world were migrating to the United States because it was a new country with many opportunities. The Great Depression affected people all over the world during this period of time. It forced them to migrate to the United States. Arizona was ratified as a state on February 14, 1912. The Alhambra Hotel helped make Mesa an attractive site to stay as people moved out west. The National Register of Historic Places added the Alhambra Hotel to the list on July 31, 1991. 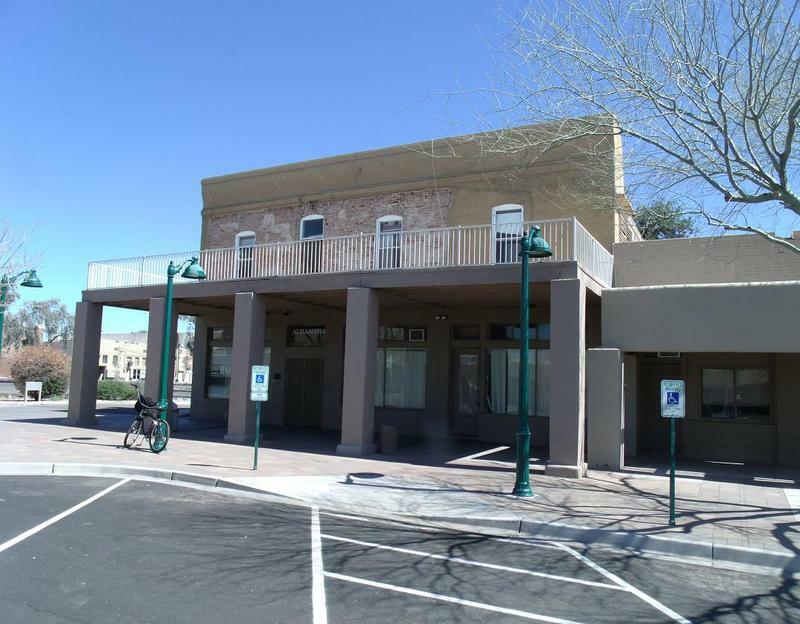 It still stands as a hotel that the public go to, to relax, or to stop along on one of many Arizona ghost tours. Present Day Alhambra: The Alhambra Hotel as it stands today. 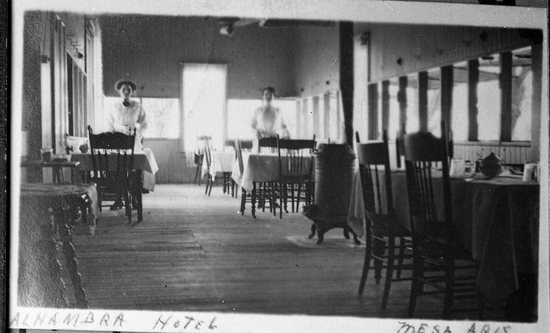 Dining Room: Employees of the Alhambra Hotel set up the dining room to prepare for hotel guests and customers. 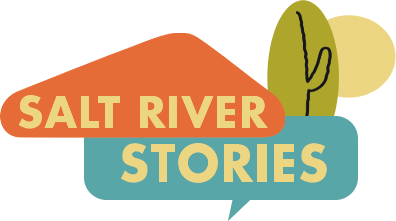 Tom Black and Salt River Stories Team, “Alhambra Hotel,” Salt River Stories, accessed April 22, 2019, https://saltriverstories.org/items/show/127.